AT&T updated the Galaxy Note 8 to Android 8.0 earlier this week, and now it’s an LG smartphone’s turn to be updated.As was first noted by a number of LG V30 owners under the AT&T umbrella, the V30 is now receiving its Android 8.0 Oreo update. The software update measures in at 1.8GB, so you’ll want to carve out some time to download and install it. Along with Android Oreo, the update includes the March 2018 Android security update. 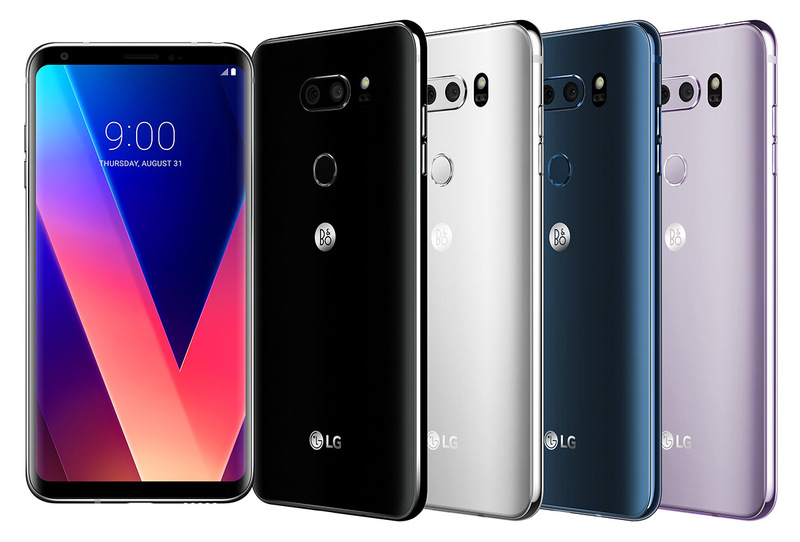 LG is also including the AI camera features that the company debuted with the LG V30S ThinQ earlier this year. It’s always good to see Android 8.0 Oreo roll out to more devices, and LG V30 owners should be pretty excited about the new software. 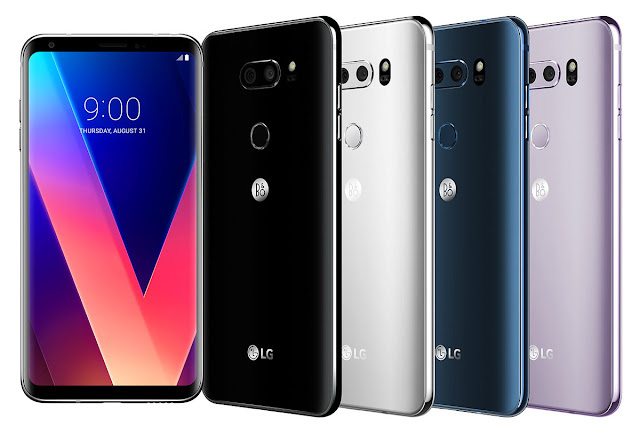 If you own an LG V30, let us know when you get the update on your device!